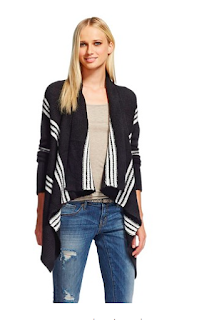 One of my favorite blogs is Kendi Everyday and this week she inspired me with this blanket cardigan look. I went on a search of my own and found some beautiful options that can be dressed up or down with a belt, statement necklace, or heels. Simple and casual. Such a cozy look. Gotta love a 50% off tag. 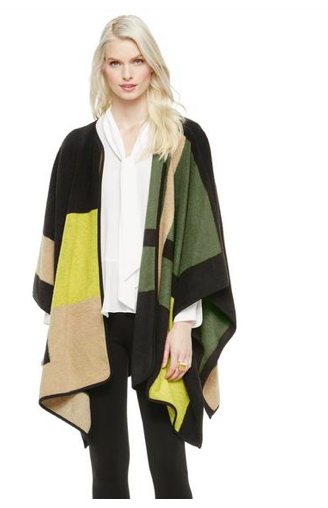 An oversized geometric print with a punch of color. Nothing wrong with that at all. A dressier windowpane grid print is super versatile for work or play. 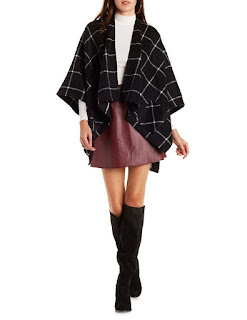 Thank you Kendi for brining this cozy yet chic sweater to my attention! Choose your print, style, and color and add your own spin to the blanket cardigan.